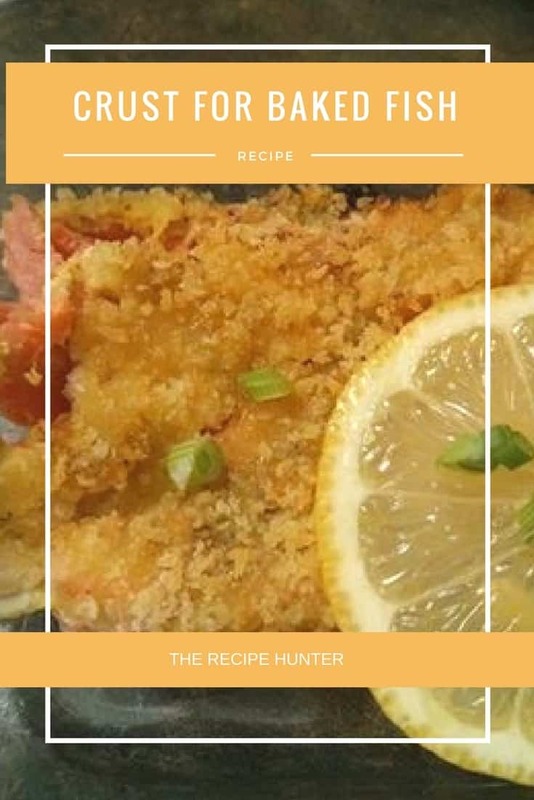 This sauce and crust works so well on any fish! I’ve put it on basa, trout straight from the lake after our fishing trip, and salmon filet too. It’s simple, and delicious every time! In a small bowl, stir together butter, mustard, and honey. Set aside. In another bowl, mix together bread crumbs and spinach. Coat the top of each filet with the honey mustard mixture, and sprinkle with the bread crumb mixture. Bake about 15 minutes in the preheated oven, or until it flakes easily with a fork. Serve with a wedge of lemon for a fresh splash of juice just before you dig in! Nothing better than some good fish and chips, thanks.